Is your startup growing? Do you have ambitions to enter the US market? 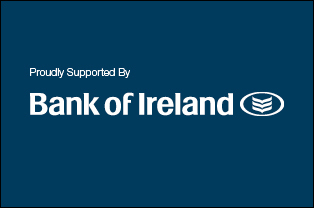 Bank of Ireland’s incubation space in New York City is now open for applications. Applications are open for startlab NYC, an incubation space that will support Bank of Ireland startup customers who want to scale their business and enter the US market. Seven successful business applicants will have access to a free incubation space in New York City for 12 months. The firms will also receive mentoring from Bank of Ireland’s innovation and corporate banking teams in both Ireland and the US. 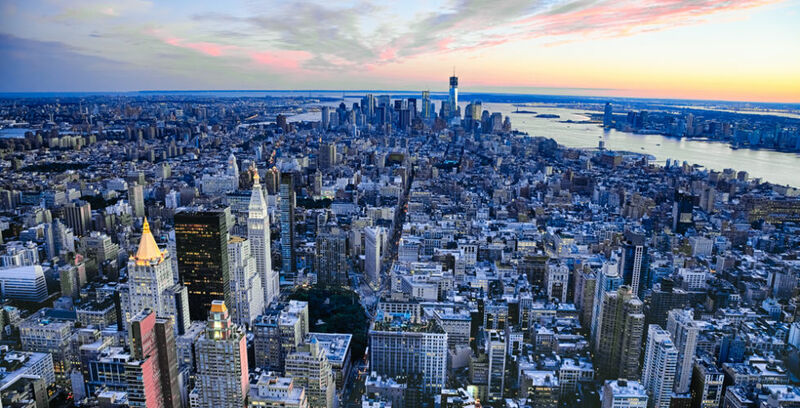 When they arrive in NYC, the bank will also make introductions to venture capitalists, state agencies and relevant intermediaries based in the Big Apple. Last year, Irish tech startups Deposify, Pulsate, Axonista, BriteBiz, Glofox, LogoGrab and KONG Digital were selected to join startlab NYC. Will your business be next? “Entering a new market can be a daunting experience for any startup. Our team in New York, along with our Enterprise & Innovation team and sector specialists in Dublin, will give the seven successful companies the support they need to scale their business, seek investment and grow Stateside,” says Francesca McDonagh, group CEO, Bank of Ireland. 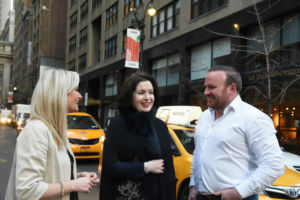 Pictured in NYC, on March 16, 2018, are Emma Killian, BriteBiz; Francesca McDonagh, CEO, Bank of Ireland; and Robert Kelly, KONG Digital.